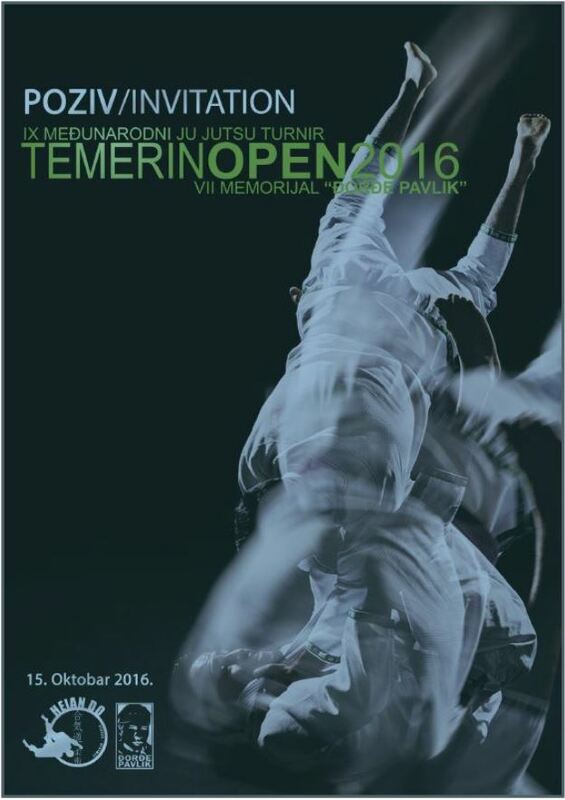 You are hereby invited to 9th International Ju-Jitsu Tournament “TEMERIN OPEN 2016” and 7th ‟ĐORĐE PAVLIK‟ memorial. The event will take place in the town of Temerin, Serbia on October 15th 2016. Your registration is expected up to October 8th 2016.